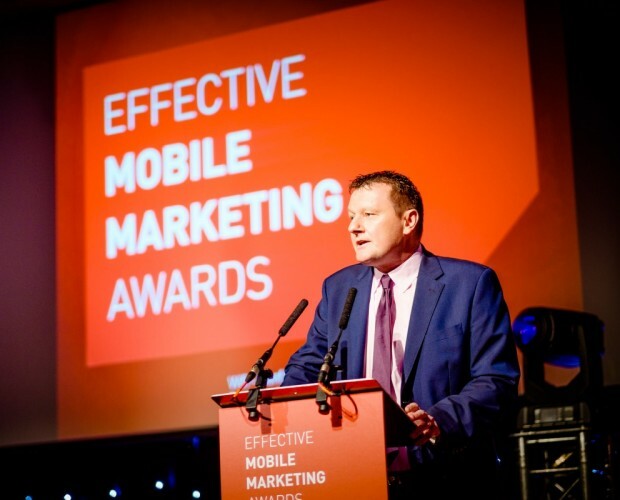 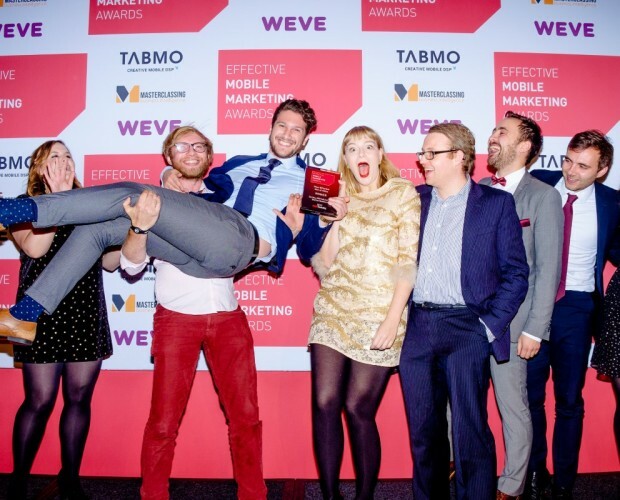 The Early Bird deadline for the 2018 Effective Mobile Marketing Awards, in association with Weve, is Friday 13 July, just over two weeks from now. 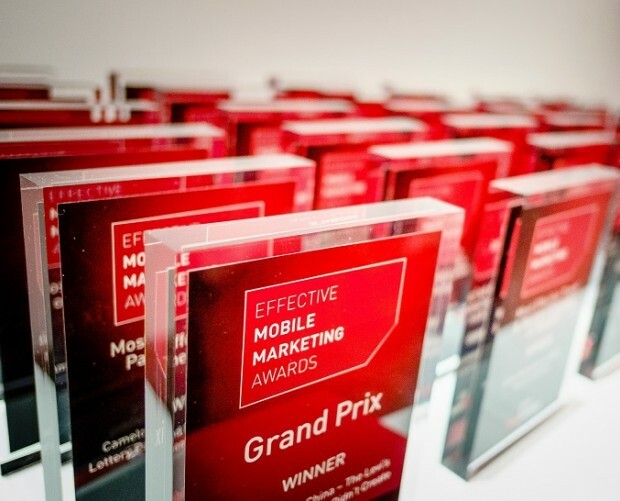 Now in their ninth year, the Awards celebrate excellence in mobile marketing across the globe. 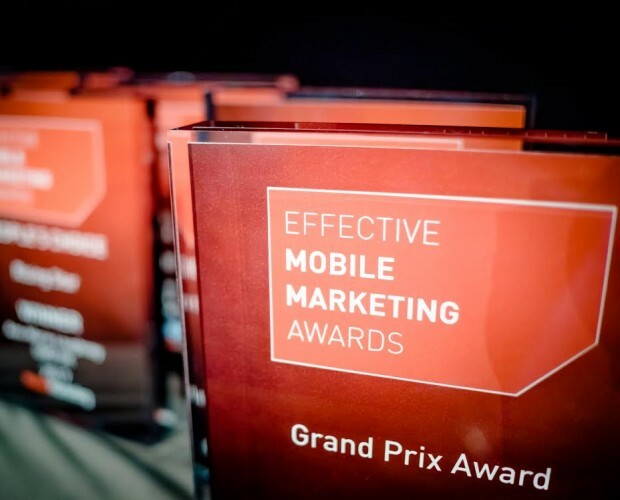 There are 35 categories in which to enter this year, including several new categories such as Most Effective Chatbot Solution, Most Effective RCS (Rich Communication Services) Campaign, and Most Effective Anti-fraud Solution. 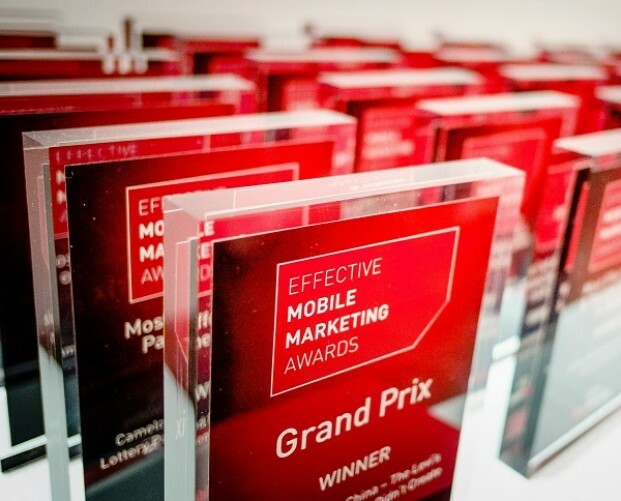 These new additions reflect the ever-evolving mobile marketing landscape and ensure that the most innovative new campaigns can be recognised for driving quality and effectiveness in the digital world. 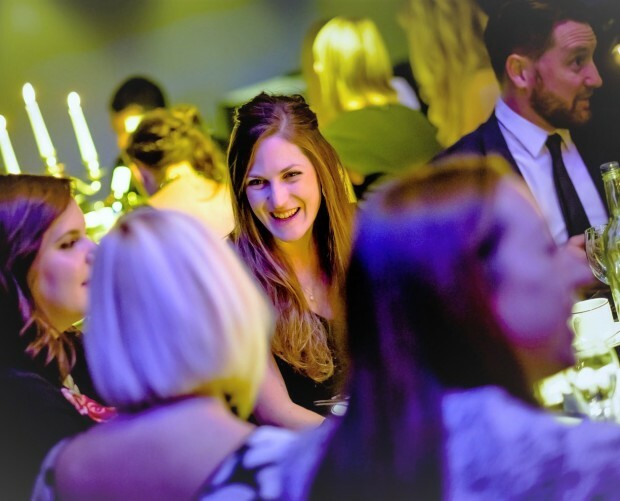 Good luck, and don't forget to submit your entries soon to get that Early Bird discount!